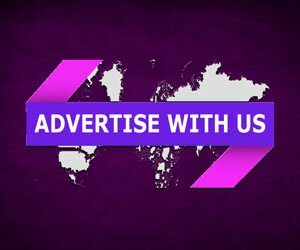 Classified Ads works the same way as you give advertisement in any other media like: Newspapers, Magazines, Radio, Banner, Hoarding and Television etc. These are very useful to promote your product or website as they get posted immediately and there are lots of free classified ads posting websites. And by posting on different websites, you can generate sales inquiries instantly. As I already mentioned above that the biggest advantage is that the ads get posted and approved immediately and you start getting inquires instantly. 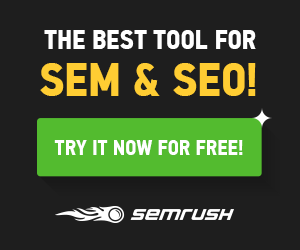 You don't have to wait for 3-5 months to get in search on any search engine. However Ads come in search within 24-48 hours on any search engine. Submitting your site url on the classifieds always impact on your ranking and Page rank. Here is the List of Top Classified Ads Posting Websites.